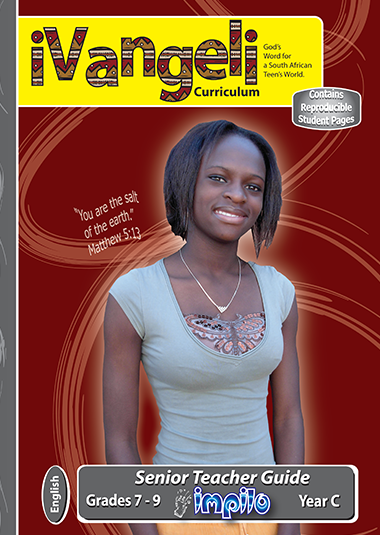 The Impilo Bible Curriculum is designed especially for teaching today’s teens. 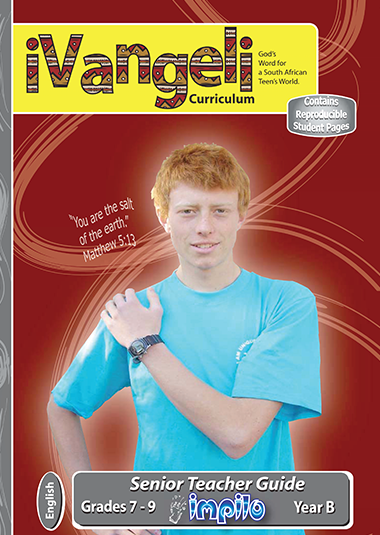 It makes learning God’s Word fun and relevant for them, and easy and rewarding for you. The Teacher Guide contains 30 lessons divided into 10 units, which fall into one of three categories: Discipleship, Life Issues, or Biblical. 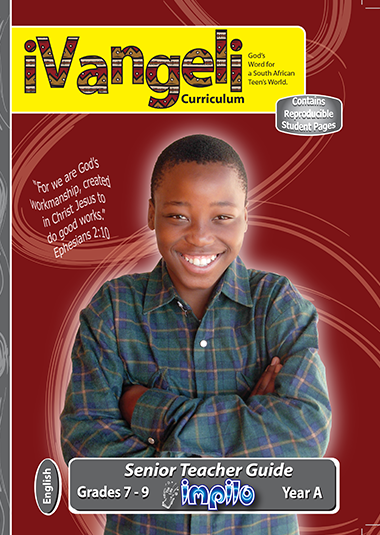 Impilo allows students to look inward and discover how God’s Word connects with their own worlds, and then leads students out into their world with specific challenges to apply.